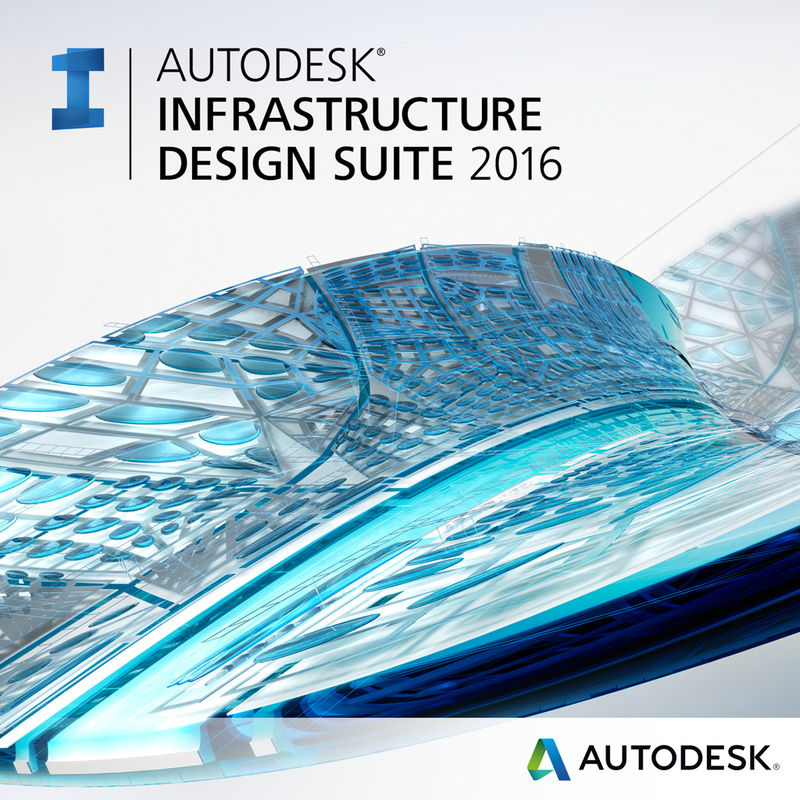 What’s New in the Autodesk Infrastructure Design Suite 2016? Autodesk® Infrastructure Design Suite is a comprehensive software solution that provides a BIM for Infrastructure workflow to help you gain more accurate, accessible, and actionable insight throughout the lifecycle of your transportation, land, utility, and water projects. In the 2016 release, Infrastructure Design Suite sees many new updates. Check out some of the updates here. AutoCAD received quite a phenomenal update with many requests fulfilled from the Autodesk User Group International Wish List. We had to write a whole post on it to do it justice, see the details here. AutoCAD® Map 3D software provides access to GIS and mapping data to support planning, design, and data management. Intelligent models and CAD tools help you to apply regional and discipline-specific standards. Integration of GIS data with your organization helps to improve quality, productivity, and asset management. We haven’t seen updates to this interface yet, and will keep you updated. Raster Design has not been updated as far as we know. We will update you if we find that to be incorrect. And if you were interested in ReCap Pro (not included in the Suite) in the past, you may want to look again. It has been renamed to ReCap 360 and now offers a new automatic scan-to-scan registration engine and more affordable pricing than that of ReCap Pro in the past. Autodesk Storm & Sanitary Analysis, included with AutoCAD Civil 3D and AutoCAD Map 3D, helps you access more accurate data to address growth and urbanization more efficiently and sustainably, support refurbishment and replacement of aging storm and sanitary sewer systems, and to address water conservation, water quality, and smart water initiatives. No updates have been reported and we will keep you up to date. Another one with a lot of updates is Navisworks. You can find all the Navisworks updates here. The heart of the Infrastructure Design Suite, Civil 3D offers many new updates and enhancements in the 2016 release. So many, we had to create it’s own post. Check out more about ‘What’s New in Civil 3D?” post here, or join us on April 21 for a live, free webcast to see how to use what’s new. Revit Structure shares it’s platform with Autodesk Revit. See ‘What’s New In Revit 2016?’ here. Check out the ‘What’s New in Autodesk Navisworks 2016?’ post here. Software to enable structural engineers to more efficiently perform advanced analysis on large and complex building structures. See our post on ‘What’s New in Autodesk Revit?’ here. Want to learn more? Join us on April 21 to learn how to use the new features in Civil 3D and overview the updates to the rest of the suite. Register or learn more.